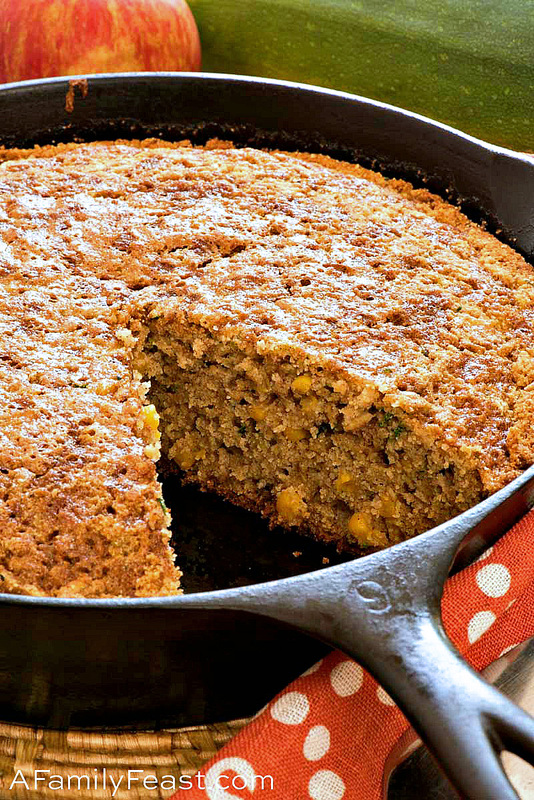 Shredded apples and zucchini add delicious flavor to this super moist skillet corn bread! 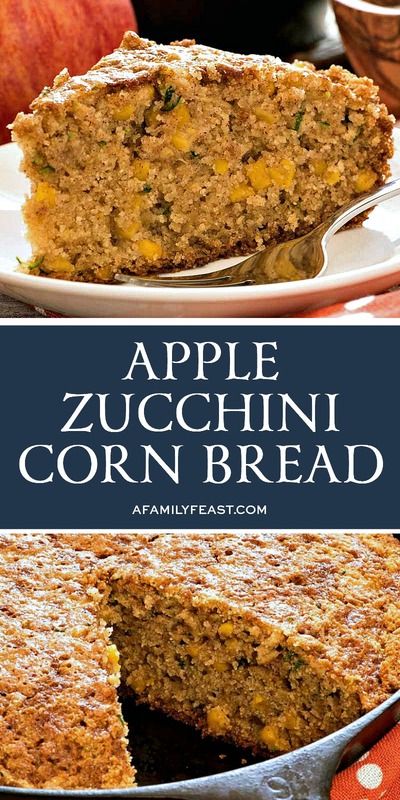 This Apple Zucchini Corn Bread is a delicious bread to bake as the weather transitions from summer to fall. Hi everyone – it’s Jack again. True confession: I sometime lie awake at night thinking about different things…recipes, my kids, my wife, work, you name it. A few nights ago, I couldn’t sleep thinking about all of the zucchinis that are still growing in our backyard garden and trying to come up with some new recipes to make with them. So, I had the idea of baking a zucchini bread – but made in a skillet instead of a loaf pan. It would be made the same way corn bread is made – by heating up bacon fat and pouring the batter into a heated pan. 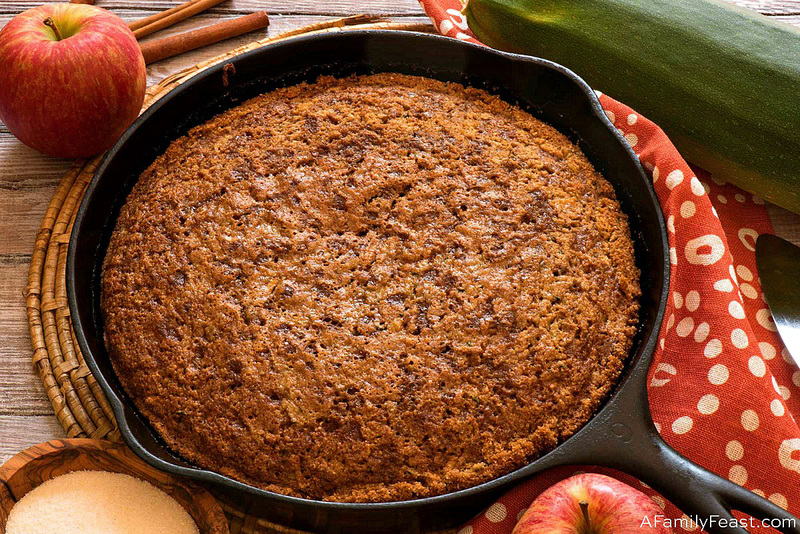 With the corn bread now on my mind, and with apple season starting – I came up with this Apple Zucchini Corn Bread recipe. I honestly didn’t have high hopes for this concoction because I was flying blind and just pulling ingredients out of the air. 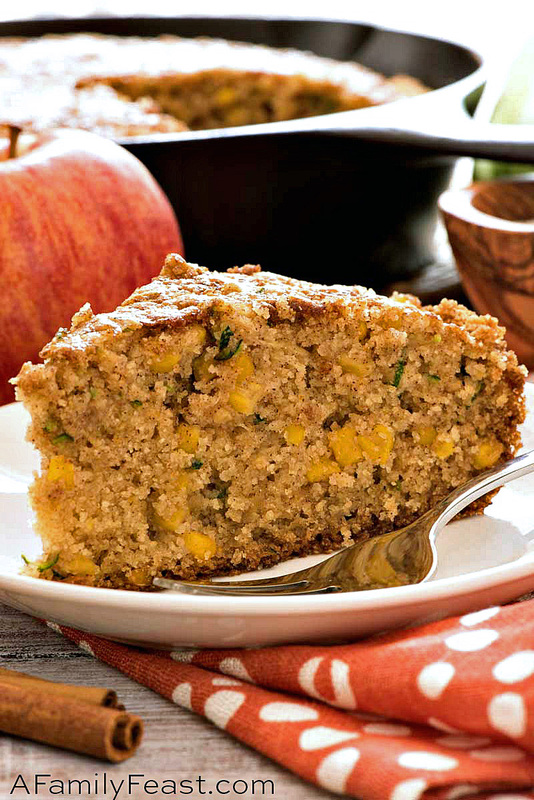 To my surprise, this Apple Zucchini Corn Bread is some of the most delicious and moist zucchini bread I’ve ever had. The apples in the batter also lend flavor and a natural sweetness, and the corn kernels add a nice flavor and texture too. 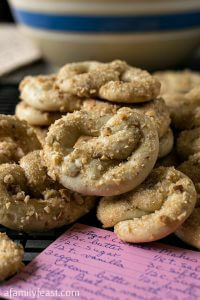 Plus – the bacon fat adds an undertone of smokiness, and helps to crisp the bottom and edges touching the hot pan. 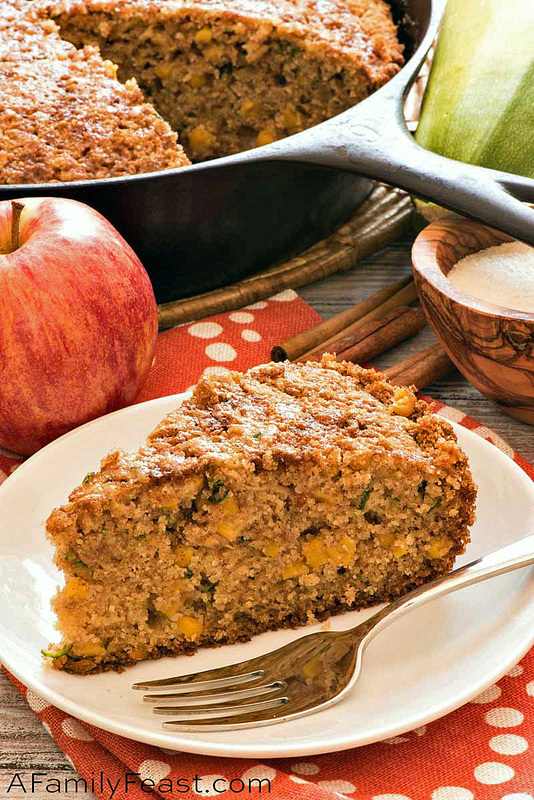 You’ve got to make this Apple Zucchini Corn Bread – I really think you’ll love it! Preheat oven to 350 degrees F and place an 11” cast iron skillet in the center of the oven with the bacon fat in the pan. Let this pan stay in the oven to get hot while you prepare the rest of the ingredients. 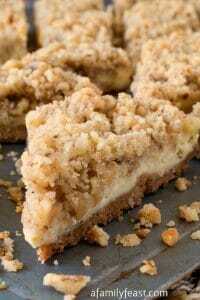 In a large bowl combine corn meal, flour, salt, baking powder, baking soda and cinnamon. Stir to combine. In a separate large bowl, or in a stand mixer with the paddle attachment, beat eggs until pale then beat in both sugars and beat for one minute. Add vanilla, milk, oil, zucchini, apples and corn to the egg and sugar mixture and stir to combine. Add wet to dry and stir with a wooden spoon just until combined. Do not overmix. Using a pot holder, remove hot pan from the oven and place pot holder around handle to remind you it is hot. 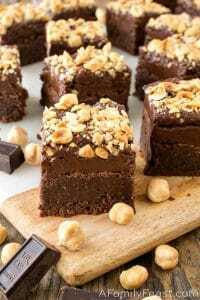 Pour in the batter and place back into the oven, remove pot holder and bake for 40-45 minutes or until a tooth pick inserted into the center comes out clean. Ours was done at 40 minutes. 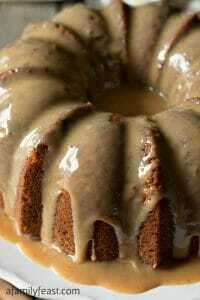 Cool slightly, then serve warm. Hi Joe – I don’t have a lot of experience baking in a bread cloche, but I’m not sure I would use it for this recipe. 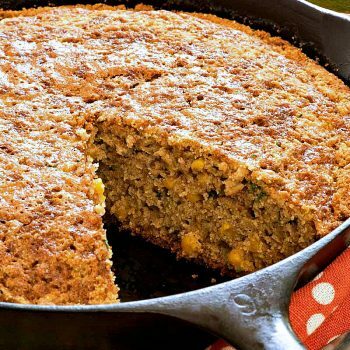 We start with a sizzling hot cast iron skillet so that the bottom of the corn bread instantly browns as the batter is poured in – and I think that’s one of the best parts about using a cast iron skillet for this recipe. I’m not sure you’ll achieve the same results. But if you try it, please let us know how it comes out! This looks perfect as we enter fall. I don’t have a cast iron skillet. Would an oven safe nonstick pan work as well? Yes, as long as it is a nonstick oven safe pan. Hope this helps.